Heart shape always plays an important role in nail art designs. 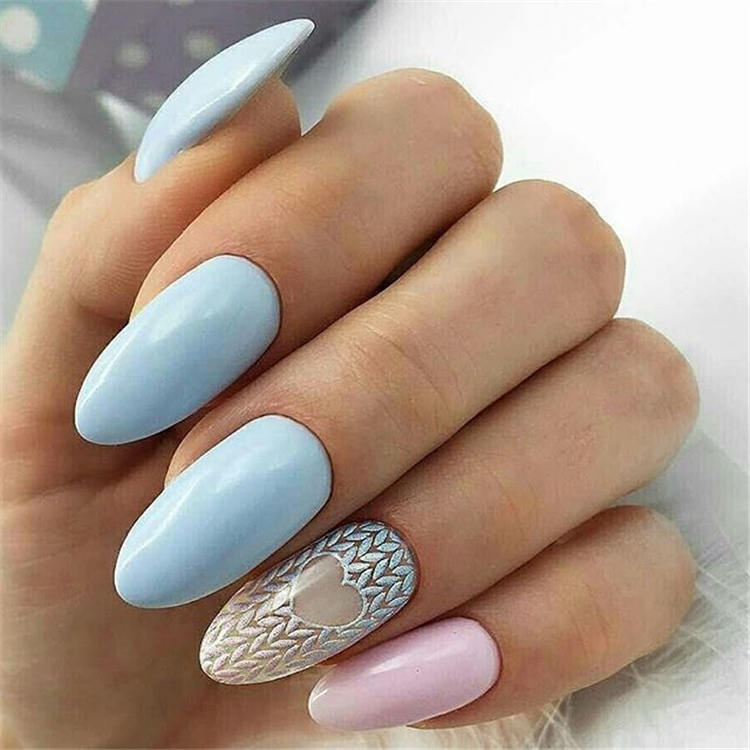 When you have a nail art ideas, the Heart shape is one of considerations in your design as it could express one’s mood and love. Heart is a popular theme of shape in nail art design at Valentines Day. It is associated with love, beauty, compassion, softness and is widely used in many of nail art designs. Hope these collections will give you some inspirations of the Valentine’s Day nails design. Pick the one you like to try before the Valentine’s Day. And please do not forgot to pin it to your nail boards.